Bora Bora Island is located in the Pacific Ocean surrounded by a barrier reef and a lagoon of French Polynesia. Bora Bora the most beautiful romantic island in the world. Bora Bora Island is located in the Pacific Ocean surrounded by a barrier reef and a lagoon of French Polynesia. An extinct volcano of two peaks rising at 727 meters is the remnants in the center of the island. 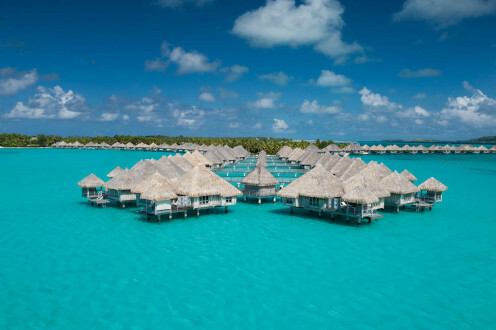 Bora Bora is considered to be a very popular international tourist destination, which is well known for its aqua-centric resorts with abundant coconut trees which was once an economic resource for the island. However, the island economy now is driven exclusively by tourism. 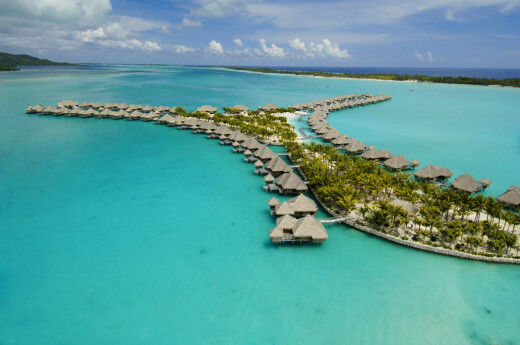 Over the last few years several resorts both luxurious and with basic accommodations have sprung up surrounding the lagoon over the water on stilts which have become a standard feature of this island. Tourist footfalls have increased by leaps and bounds. The Bora Bora Airport is serving as an airport for both domestic and direct international flights like Los Angeles, Paris, New Zealand Auckland & Honolulu and other international destinations, as the revenue from tourism industry has gone vertical. Here, around these South Seas isles, a romantic sunset on the colorful reefs, tranquil lagoons of warm and bright-emerald waters are the sights to behold. 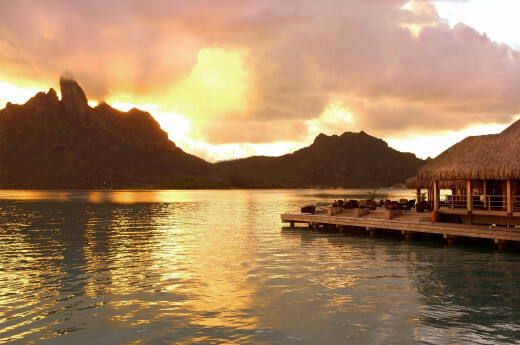 Bora Bora is undoubtedly the most beautiful romantic island in the world. Lagoons can be explored by motorboats or by taking a ride on a bicycle to go around the island, as the public transportation is non-existent here, may be to save the pristine environment. 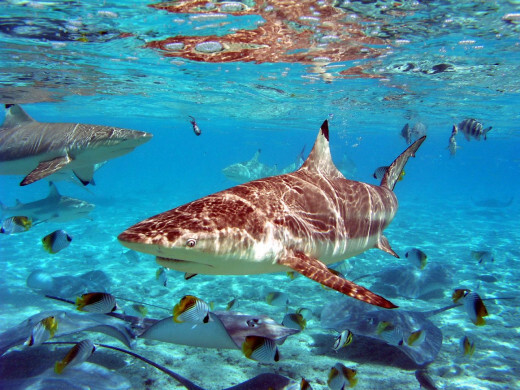 Scuba diving, shark feeding, snorkeling, jet skiing, sailing, etc. are popular sporting activities that enchant the tourists in the neon-lit turquoise lagoon waters of Bora Bora which boasts of a permanent population of not over 10,000 approximately. Undoubtedly the most celebrated island in the South Pacific, Bora Bora is French Polynesia's tourist attraction. The natural beauty of white coral-sand beaches is unrivaled. Bora Bora is one of the few places on earth that everyone hopes to witness in their lifetime and gets enamored of this beautiful destination. An extinct volcano of two peaks rising at 727 meters is the remnants in the center of the island. Here, around these South Seas isles, a romantic sunset on the colorful reefs, tranquil lagoons of warm and bright-emerald waters are the sights to behold. Phuket is the Thailand's largest island situated on the West Coast in the Andaman Sea. The island provides stunning tropical sunsets, spectacular scenery as well as an unbeatable combination of perfect silky soft white palm-lined beaches. Cebu is an island as well as a province in the Philippines, which comprises 167 surrounding islands. There are many beautiful tourist spots in Cebu province, that can be encountered while traveling. Lagoons can be explored by motorboats or by taking a ride on a bicycle to go around the island, as the public transportation is non-existent here, may be to save the pristine environment. 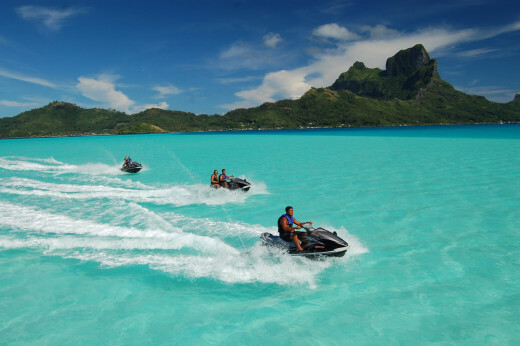 The lagoons provide ideal conditions for water sports. However, weather conditions should be taken into account before embarking. Which is the Most Beautiful island in the world. 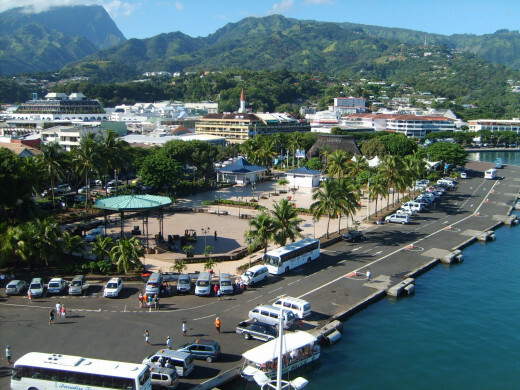 Our hotel is just 10 to 15 minutes walk from Pape’ete market and the Catholic Cathedral. The town, in general, had a laid back atmosphere. 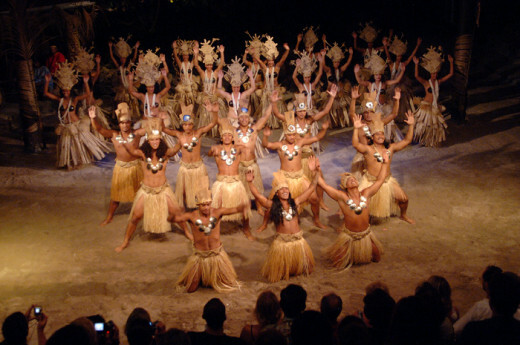 On specific days of the week, spectacular Polynesian dance show of traditional dance and song accompanied by the local music show is organized. 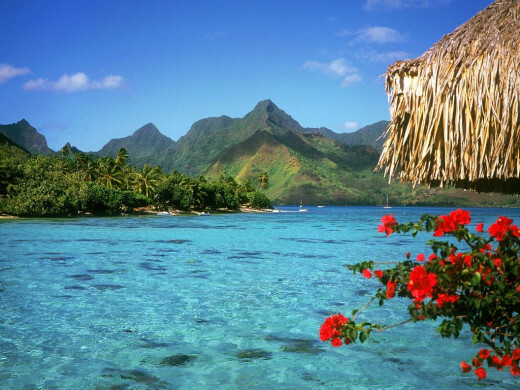 The islands of French Polynesia are also known as Tahiti – The Pearls of the South Pacific. Tahiti comprises of 118 islands that spread over five archipelagos of two million square miles of the South Pacific Ocean. 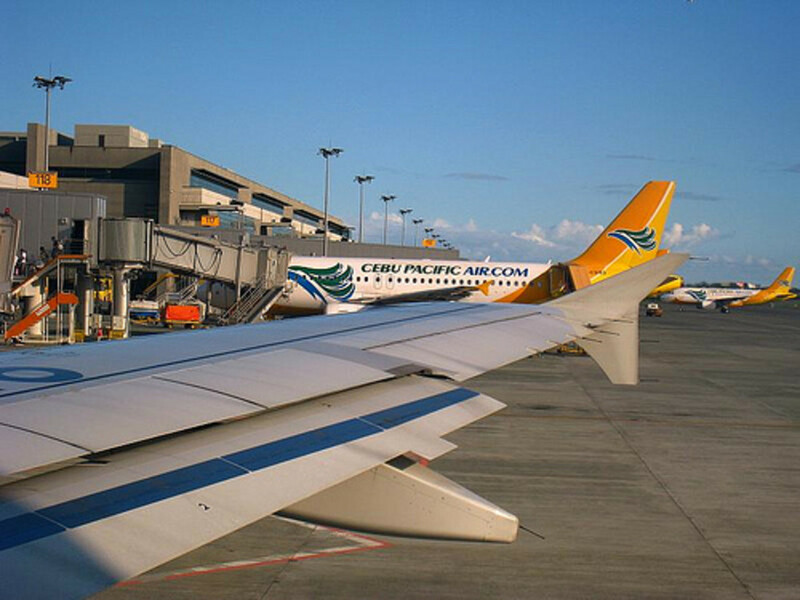 Roughly it took nearly seven and a half hours by air from Los Angeles by a well maintained and comfortable Aircraft. One of our team member’s baggages was left behind at the LAX airport. Not to be worried because there are daily nonstop flights from Los Angeles to Tahiti. Fa'a'ā International Airport, Tahiti opened in 1960 that accommodates domestic, international and military aircrafts. First, I thought we would get marooned in an unknown chain of islands, as we heard a lot negative as well as positive things about Bora Bora and Tahiti. It is easier to travel to Polynesia though one thought it to be a remote unconnected island. Incidentally, I could not help appreciating the construction of the Fa'a'a International airport that has been built on a reclaimed island primarily on the coral reef, perhaps due to the non availability of level terrain and constraints of leveling vast stretches of agricultural land just offshore. The airport is on the island of Tahiti 5 kms away from the town center of the Pape’ete, which is the capital of French Polynesia. We hired a two seater buggy to reach Viatape which is considered to be the largest city of the island boasting a population of not over 6,500. Vehicles are few and far between perhaps to save the environment and ecosystem. We had to put up in a small hotel for today as our other team members were to join us tomorrow. Our hotel is just 10 to 15 minutes walk from Pape’ete market and the Catholic Cathedral. 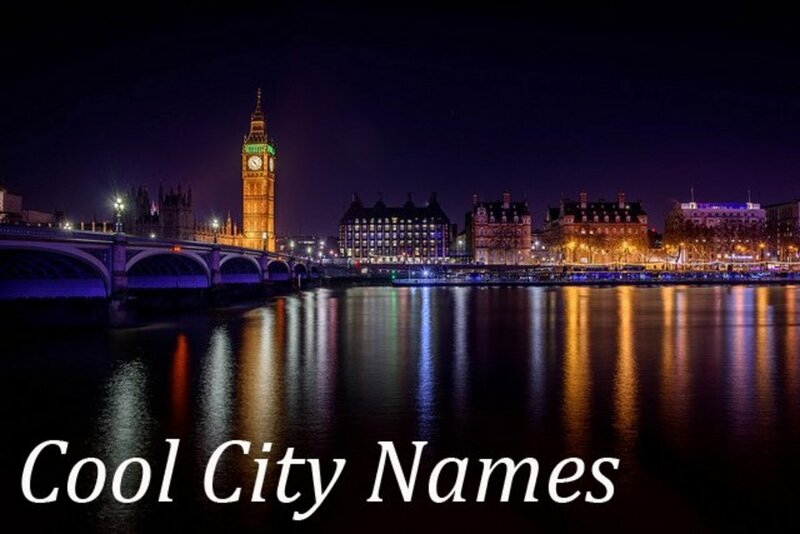 The town, in general, had a laid back atmosphere. We started our exploration and lazed around the Pape’ete market which is a wrought iron structure. Since we did not want to buy any product we just scanned the market which is an impressive two storey structure. We watched the entire affairs from the upper floor. We sipped coffee while enjoying a blend of the excellent local live band. We saw the real taste of the culture of friendly people of the French Polynesia at this market congregation, where Tahitian pearls, oils, perfumes and precious wood handicrafts are on display for tourists and locals. Souvenirs made by locals beautiful flowers and other trinkets find pride of place in this market. However, the best part to see the market buzzing with activity is at 5.30 am when fishermen from many parts of Tahiti brings their catch. In the centre of Pape’ete at point zero is a historical Gothic Cathedral Notre-Dame of Pape’ete which was constructed between 1844 up to the Christmas of 1875. Apart from several generations of children getting baptized and first communion, the cathedral bears testimony to events like the tidal wave of 1906 that swept Pape’ete, the bombing of the town by German destroyers of September 1914, cyclones of 1983 and riots in 1987. Our group reached the pre-designated hotel and after taking some rest, we started to discover the pristine crystalline waters of Polynesia’s group of islands. We began our journey in two jeeps. 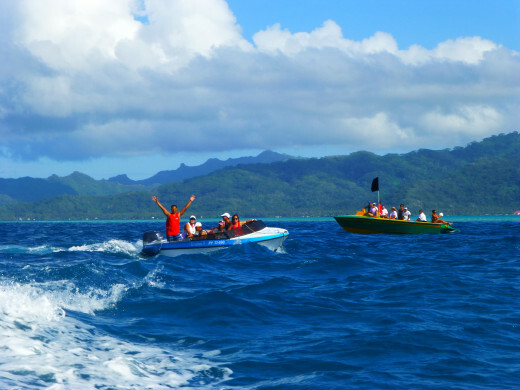 First we headed for Moorea’s volcanic peaks. The road encircled the island’s coastal road by passing through lush majestic mountain slopes of the fabled ìBali Haiî on the way to the spectacular Belvedere viewpoint. 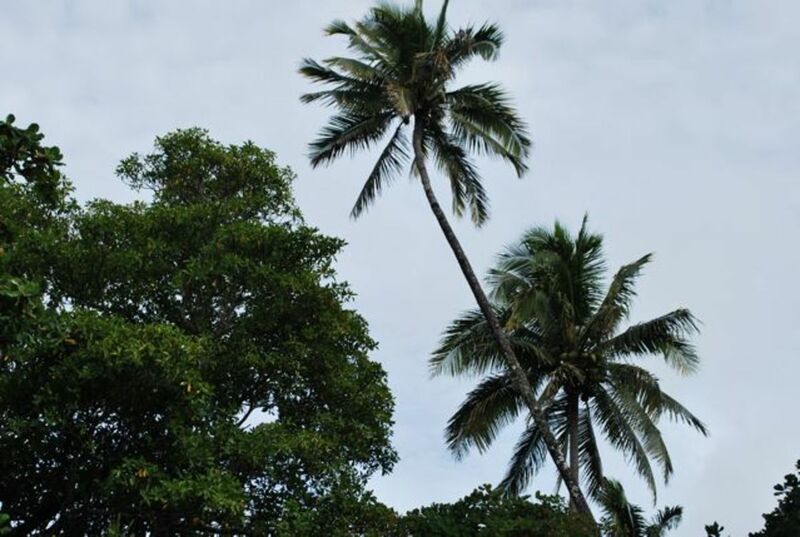 Besides, we also savoured the serenity of the place and enjoyed the visit to Vanilla, pineapple & grapefruit plantations. However, due to time constraints We did not, visited the ancient sacrificial site which was a little distant away. But few of us made a quick visit and returned soon. The group’s 4-wheel adventure to the dizzy heights of Bora Bora’s sacred virgin mountain sites was indeed exciting. The photographs were evidence for their awe inspiring discovery. 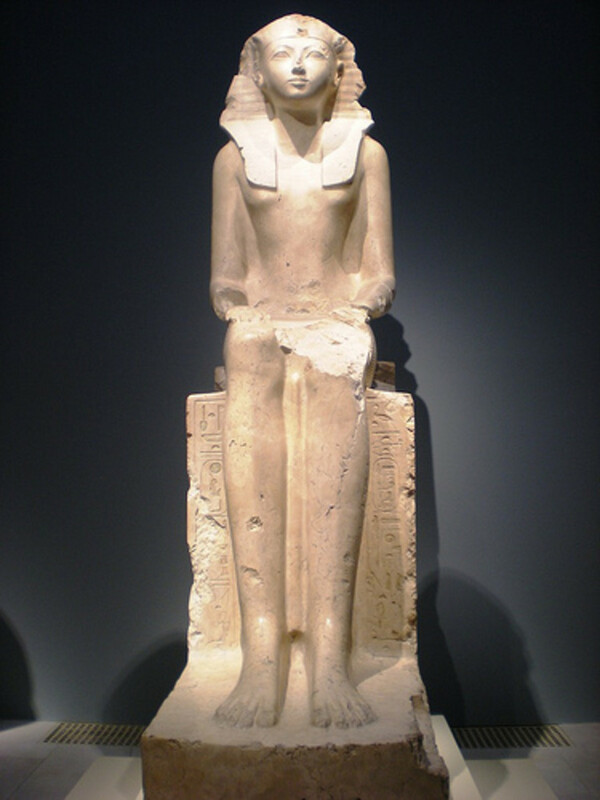 These sites, it appears, have been discovered several times through the tourism booklet claims otherwise. We had plans of visiting other islands too which are said to be much impressive and breathtaking than the other with neon-lit turquoise lagoon and unending exploration. Local guides who accompanied us were active and entertaining all along. 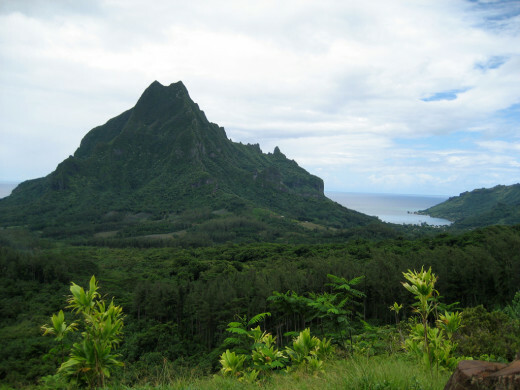 We may have covered just 40 miles around to head to Moorea that dotted with restaurants, boutiques, archaeological sites with ferns, wildflowers and giant palms bordering the island circle road. The cameras got over worked and we were apprehensive that it will run out of batteries. But there were kiosks that addressed these issues. We were now in a village called Tiki village which was neat and clean with friendly people where hospitality oozed. We were impressed as we seem to travel back in time as in some villages of Polynesia that were authentically created, rather recreated. One could indulge oneself in making crowns of flowers, tattooing, carving and Pareu painting which is a local art form on sarongs or ladies skirts or mini skirts. This art is very popular in the island town. We were lucky to partake in the island food as it was a Saturday and celebration time of t– Tamaiaraia which is a feast of island foods. On specific days of the week, spectacular Polynesian dance show of traditional dance and song accompanied by the local music show is organized. Some of us took part and enjoyed the show as well as the seafood. All said and done, our visit will have no meaning if we have not taken part or watched any water sports of the island towns. 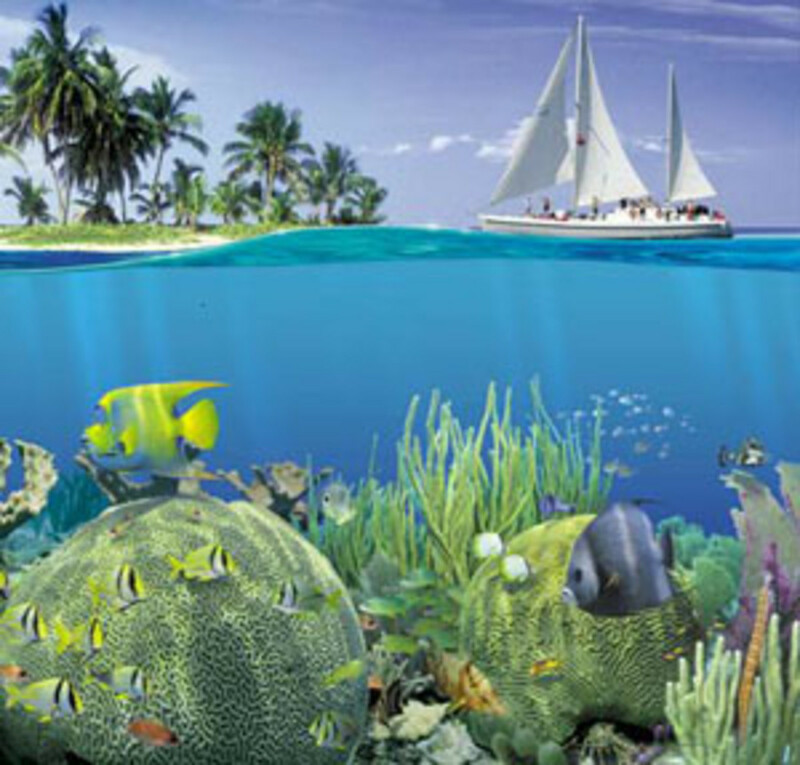 Scuba diving, snorkeling, shark feeding, parasailing and the jet skiing are very popular. 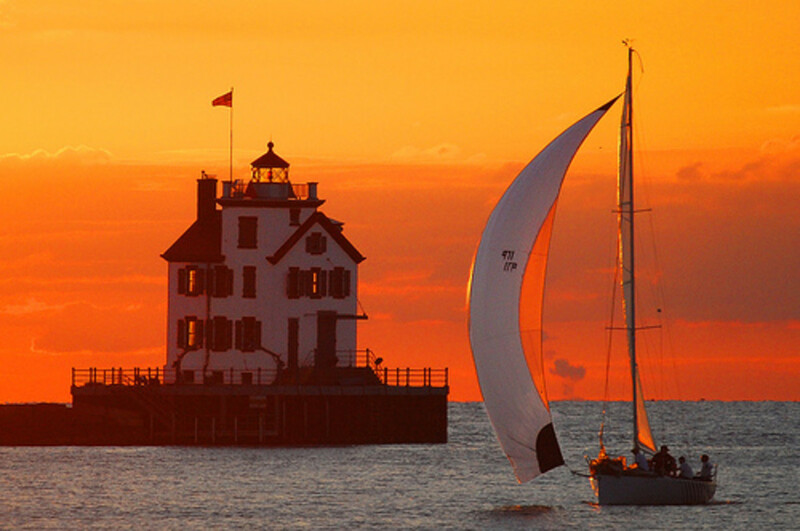 Some ladies and children indulged in milder sport like catamaran sailing, horseback riding etc. The lagoons provide ideal conditions for water sports. However, weather conditions should be taken into account before embarking. I got the opportunity to participate and soar the wonderful array of various water sporting activities including play and swim in the crystal clear lagoon with dolphins in their natural habitat. It was evening and we called it a day but we could still hear shrieks of excitement and laughter in between the roar of the engines of speedboats as one gets so indulged in these activities that one finds it difficult to come out of the waters. 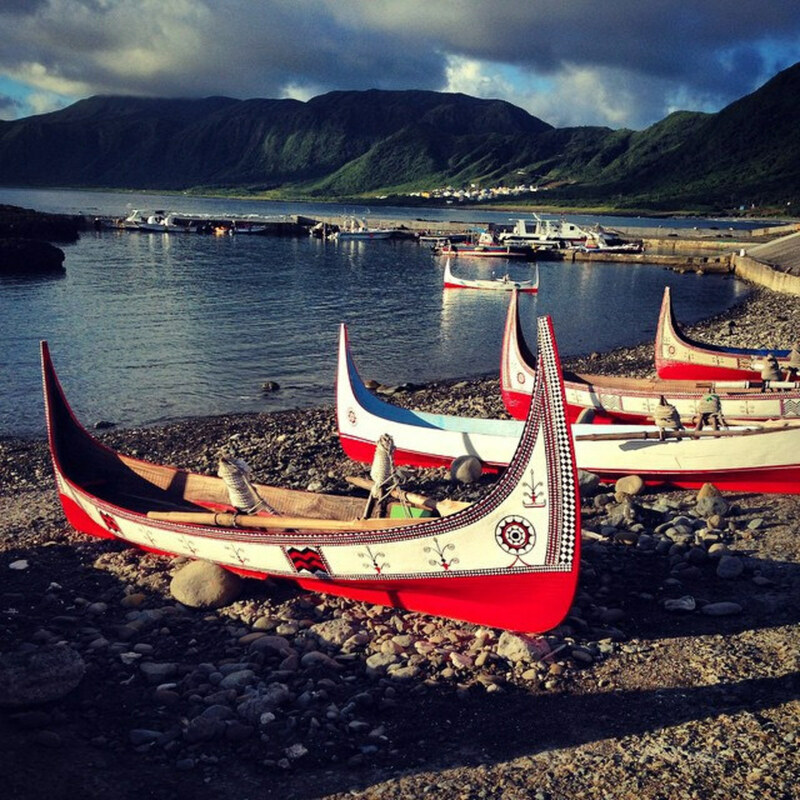 This journey was really amazing and mesmerizing, each second we spent on the island was unforgettable. If I get a chance to visit this beautiful destination again, then I’ll be here without having any second thoughts. I just love travel information.. I always have a dream to reach every beautiful destination in the world.